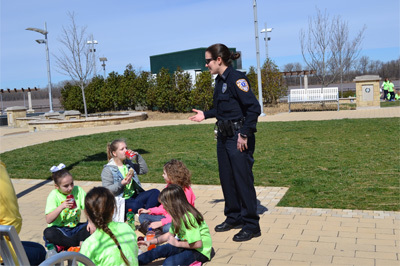 Learn about the citizen's police academy, neighborhood watch, our intern program, and an opportunity to ride along. 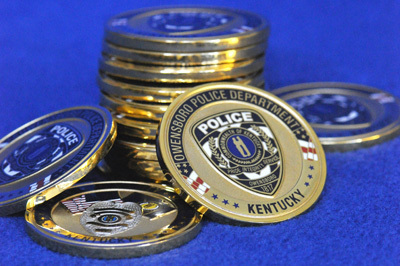 Learn about opportunities to become a police officer, dispatcher, call-taker, or civilian employee. The POLICE DATA INITIATIVE was created by the White House in 2015 as a part of their Frontier Conference. The Frontier Conference was an effort to build U. S. capacity in science, technology, and innovation. 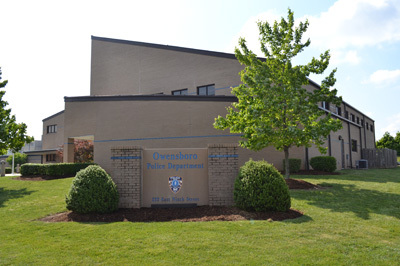 The Owensboro Police Department is participating in the Police Data Initiative as a way to provide the community with information pertaining to YOUR police department and the crime in YOUR neighborhood. 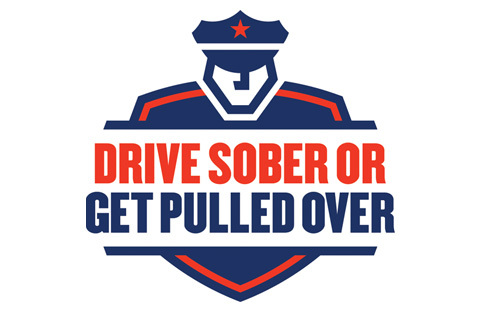 Providing this information will allow OPD to be more transparent and allow you to make educated decisions on the types of activities that are occurring in your city. 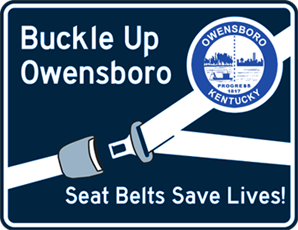 Staying informed will allow the citizens of Owensboro to remain aware of crime trends. 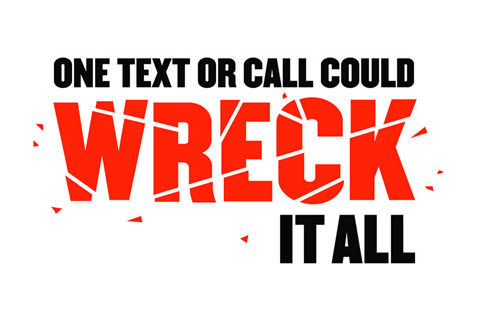 By knowing what to look for, this information will help keep you safe and allow you to aide us in solving those crimes. 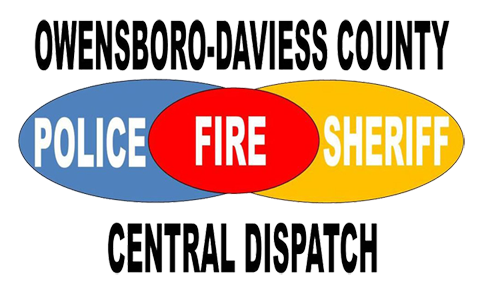 The Emergency Notification System allows the Owensboro-Daviess County Central Dispatch to notify you if there is an emergency in a localized area or neighborhood. 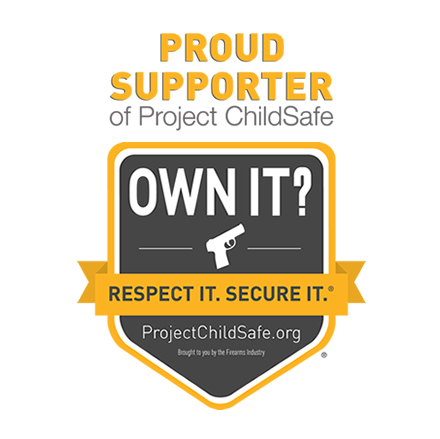 To connect to this system, follow the link below and fill out the form completely.